Modern electrical devices are designed to minimise the risk of electrical faults and damage. 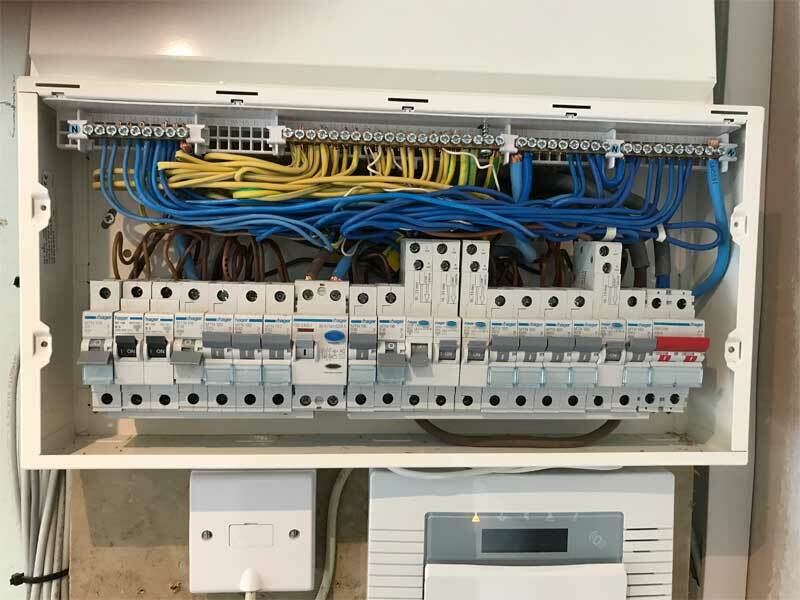 If wiring has been undertaken and signed off by a qualified electrician, correct installation will also have been followed. Having said this, regular electrical inspection and testing is advisable, especially when it is a requirement of your workplace Health & Safety Policy. ADS Electricians are qualified to undertake electrical inspection and testing and testing for commercial and domestic customers. Our regular testing service will ensure you are compliant with workplace regulations and that you provide a safe working environment for employees. 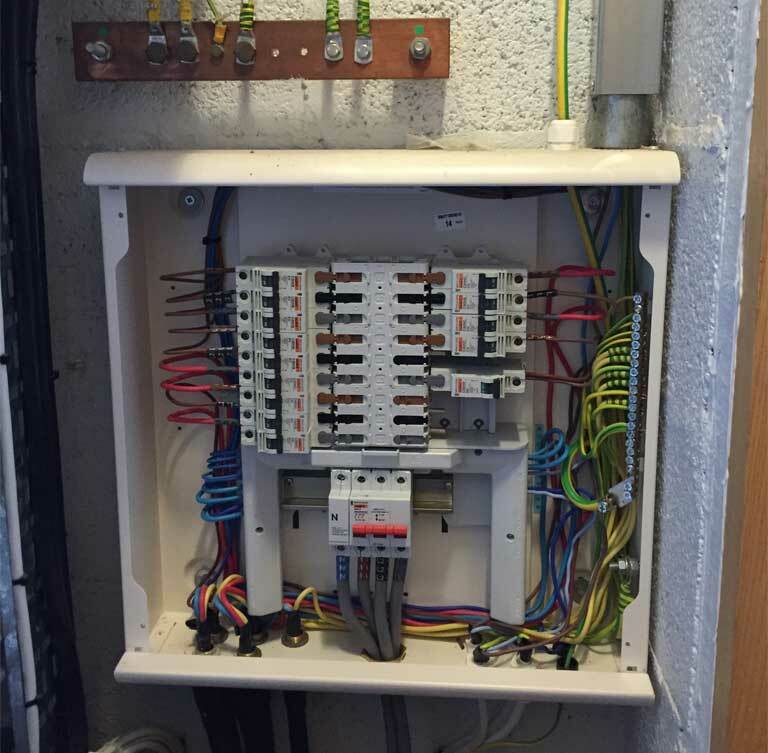 Our experienced electricians can test fixed wiring installations in accordance with the BS7671 IEE Wiring Regulation Standards. Annual Landlord ICR Inspections serve two main purposes; keeping tenants’ safe and ensuring that your property is being properly maintained. We undertake electrical inspections to ensure that everything is in good working order. When issues do occur, early identification and repair can prevent a major and costly incident occurring. 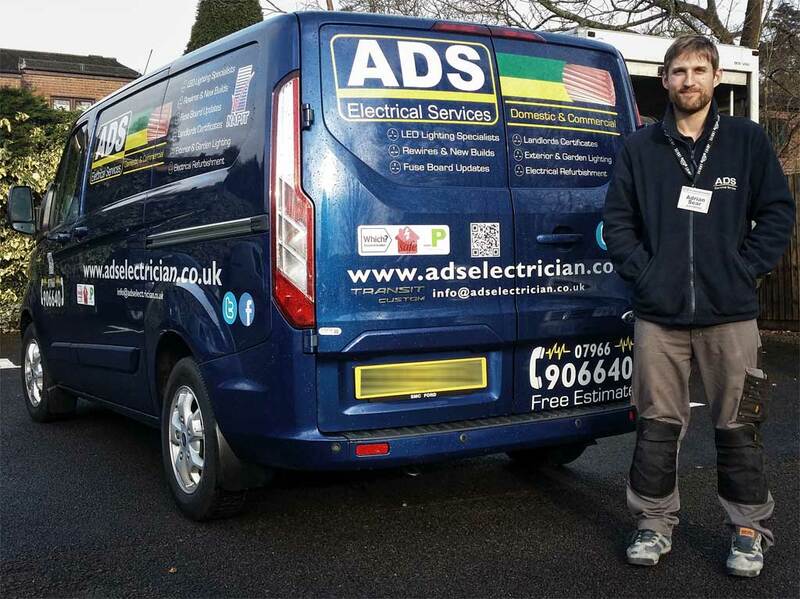 For any residential or commercial electrical testing requirements, contact the qualified and experienced team at ADS Electricians. We provide all necessary paperwork associated with the inspection and tests carried out. When repairs are necessary, we’ll provide information on the options, so you can make an informed decision on how to progress. If we find everything is in order, we simply provide peace of mind. Early warning systems speed up evacuations and save lives in the event of a fire. Regular testing will ensure smoke and fire alarms are in full working order if and when they are needed. Emergency lighting also helps employees and residents to make a swift and safe evacuation in an emergency situation, so regular testing is essential. An employer has a responsibility to ensure that any electrical device is safe to use. Whilst some problems are visible, others can only be identified through testing. The types of appliances that should be regularly tested include power tools, kettles and other items that undergo consistent use.